In the face of ever increasing environmental and health and safety legislation, Airco work tirelessly to ensure our clients are compliant. A compliance audit from Airco will provide the client with a full maintenance inspection along with a report detailing issues of none compliance and advice of any remedial work required. The Environmental Protection Regulations 2002 ban the use of new R22 refrigerant from the end of 2009. Recycled R22 can continue to be used until the end of 2014, but then any work on R22 systems will be banned. Both the gas itself and replacement parts are becoming more expensive and difficult to source. Airco are happy to advise you of your options for maintenance and replacement of equipment. New systems will have efficiency benefits and may qualify for financial incentives. 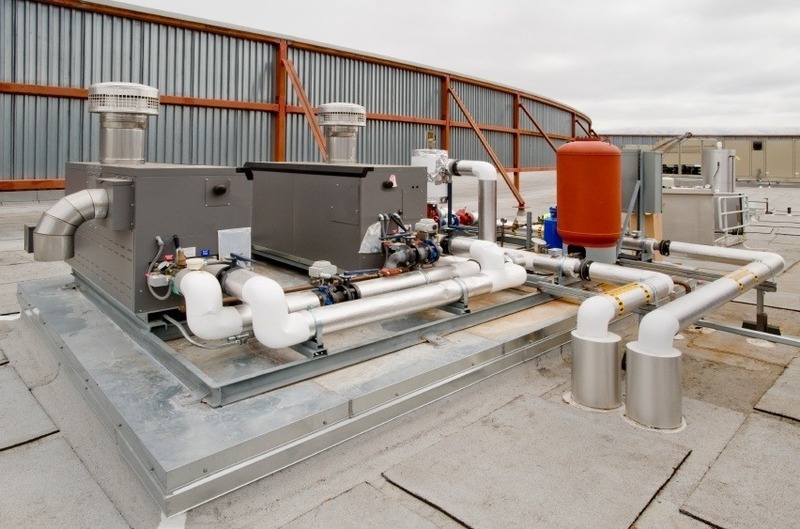 Introduced in July 2007, the legislation requires the owners and operators of refrigerant based systems to take steps to eliminate the emissions of fluorinated greenhouse gases (HFCs). These include all the commonly used refrigerant gases used in air conditioning, fridges and freezers. All systems containing more than 3kg but less than 30kg of refrigerant must have a minimum of one maintenance inspection and leak test every year, by an FGAS registered contractor. Accurate records must be kept. We would advise this for all systems to keep them operating effectively and efficiently. Inspections and testing on plant containing over 30kg but less than 300kg must be carried out at least every 6 months, with systems containing over 300kg being checked every 3 months or more frequently if necessary. All Airco’s contracted maintenance customers are compliant with FGAS legislation. From January 2011, any building with an air conditioning duty of over 12kw, must have had an independent TM44 inspection and the issue of an Energy Performance Certificate, providing the equipment was installed before January 2008. This must be repeated every 5 years. There are significant fines for non-compliance. Airco provide competitively priced reports to ensure compliance with TM44 regulations.